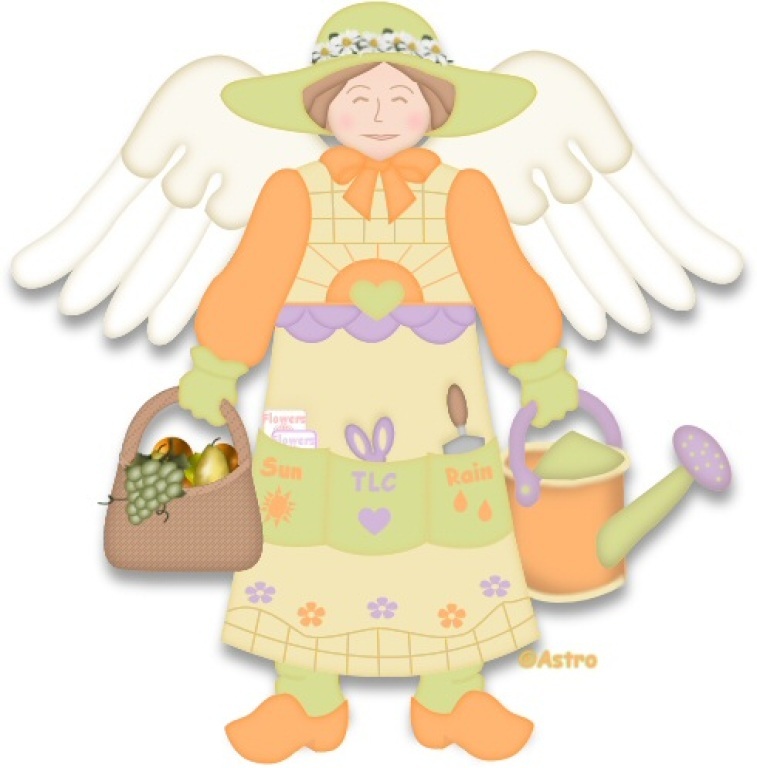 The Garden Angels were organized in 2005 for the purpose of making our church exterior more Welcoming! We lovingly care for the flowers, the Meditation site and create decor to honor our worship center. We do not have meetings, but all who join share in the maintenance of the gardens, planted pots and making of decor according to their talents and time. We have one fundraiser a year near Valentines Day to help pay for the plants.